Camp Pride’s 2017 Summer Leadership Academy is scheduled for July 18th through the 23rd at the University of North Carolina (UNC) Charlotte. Launched in 2007, the mission of the Summer Leadership Camp is to build leadership capacity among LGBTQ and ally college student leaders, providing them tools to help create safer and more inclusive campus communities within their respective schools. 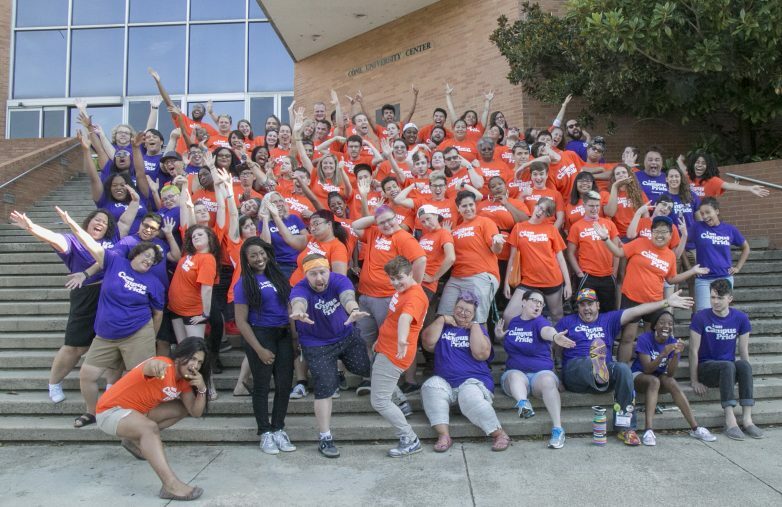 Undergraduate students from two-year, four-year, rural, southern, HBCU, TCU and religiously-affiliated colleges and universities come to Camp Pride from all over the country. For that week student campers develop social justice and leadership skills to use upon their return to their individual campuses in the fall. Being held at the same time is the Advisor Bootcamp that is intended for professionals working on-campus with LGBTQ college students. Through a separate education track, advisors, faculty, staff and professionals expand their knowledge, enhance their skills and collaborate with others who share a passion for advising and creating safer, more welcoming communities. Campus Pride, the Academy’s parent organization was founded in 2001 as a non-profit educational foundation to offer support and services for LGBTQ and ally college and university students and/or campus organizations to create safer, more welcoming and inclusive institutions of higher learning. Its executive director and co-founder is Shane Windmeyer, a nationally recognized LGBTQ leader in higher education and a bestselling author. For more information on Camp Pride or Campus Pride, go to: www.campuspride.org.